1) Orange Shirt Day was a blast! 2) Field Trip is on Monday! 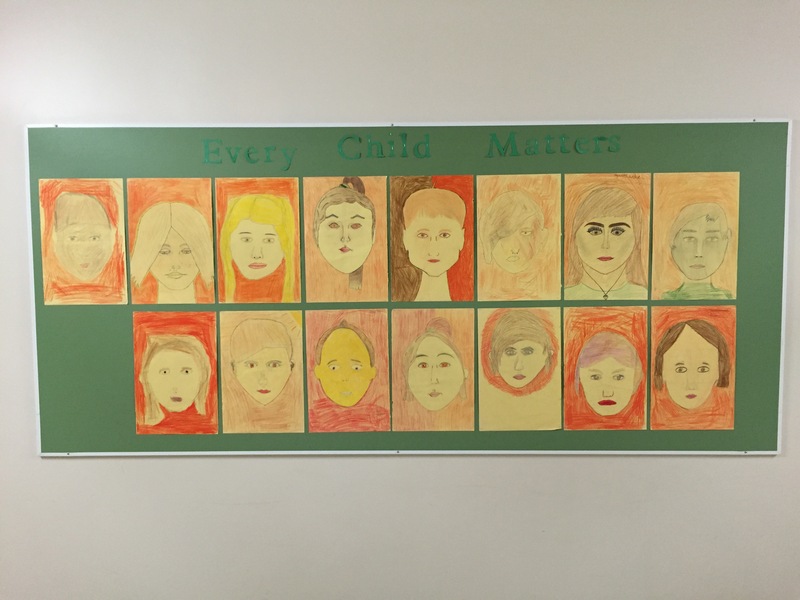 Orange Shirt Day was fantastic! 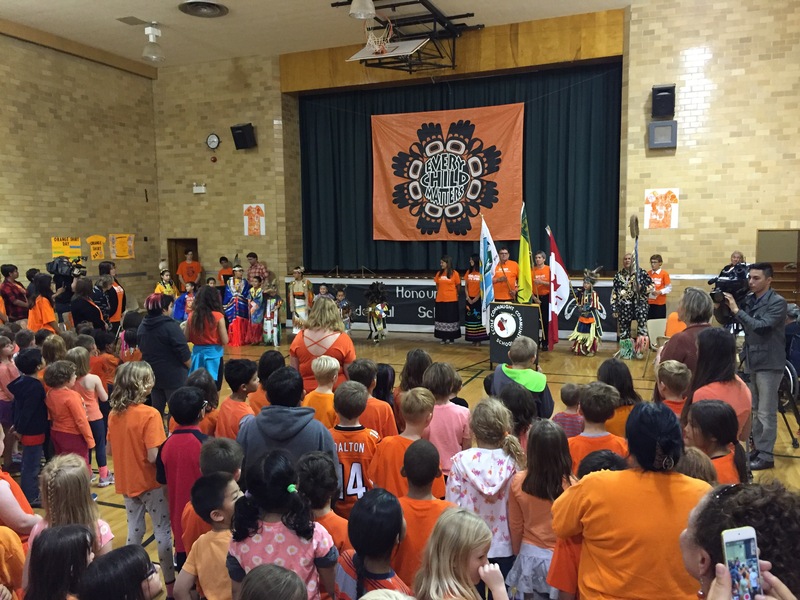 It was such an honor to have our school be the representative school for the official recognition of Orange Shirt Day being a recognized day of remembrance in Saskatchewan! Please don’t forget to help your child to prepare for the trip on Monday. If the day calls for some rain we will still go, so rainwear is important. Please prepare regardless of poor weather, in case it isn’t called off. It’s going to be a great day! Have a wonderful weekend! It was great to see the school on the news. Is there any math homework? If so, which pages? Hello, pgs.1-2 were due on Friday. Otherwise nothing due, unless any work wasn’t done beforehand.